COPD is a treatable disease that makes it difficult to empty air out of your lungs. This difficulty in emptying air out of your lungs can lead to shortness of breath or feeling tired because you’re working harder to breathe. COPD can be caused by many factors, although the most common cause is cigarette smoke. Environmental factors and genetics may also cause COPD. For example, heavy exposure to certain dusts at work, chemicals and indoor or outdoor air pollution can contribute to COPD. The reason why some smokers never develop COPD and why some people who never smoke get COPD is not fully understood. Hereditary (genetic) factors probably play a role in who develops COPD. What can I expect in the COPD Program? First, you will complete a Pulmonary Function Test (PFT) with our on-staff Respiratory Therapist. Based on your symptoms and condition, we may also request a sleep apnea test and collect blood or mucous samples. 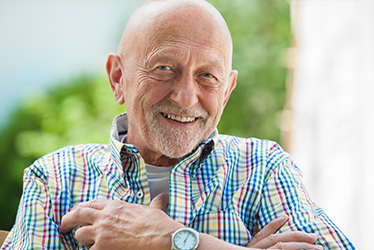 When your results are ready, you’ll come in for an appointment to review them, discuss your treatment options and put your COPD Plan of Action into place. Then you will come in for assessment and follow-up with our Respiratory Therapist at one-month, six-month and one-year intervals. First and foremost, if you are a smoker – stop smoking. Managing your COPD with a few other simple lifestyle adjustments can have a drastic effect on your quality of life. You’ll likely receive medication to widen your airways (bronchodilators), reduce the swelling in the airways (anti-inflammatory or corticosteroid), or treat an infection that you might have (antibiotics). To help control your symptoms, take your breathing medications every day, usually for life. Will COPD ever go away? 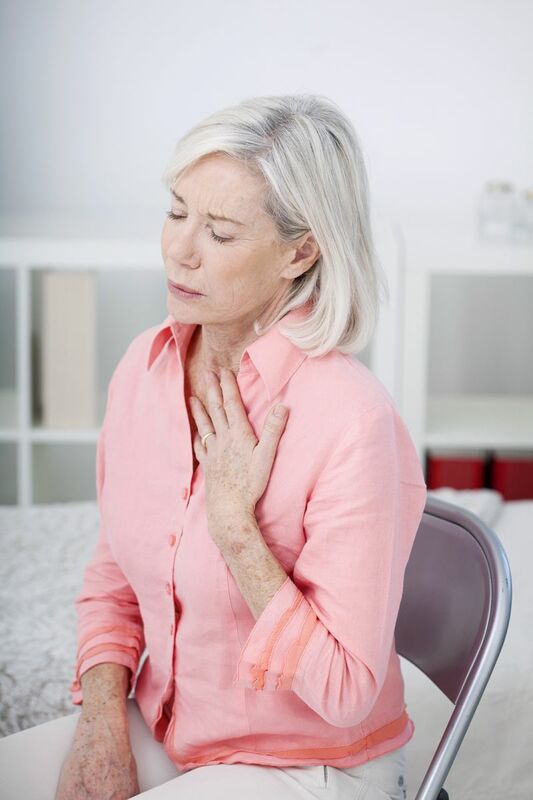 The term chronic obstructive pulmonary disease means it typically lasts for a long time. While symptoms may vary from time to time, the lungs can still have the disease. Therefore, COPD is for life. However, the symptoms of COPD sometimes improve after you stop smoking and take medication regularly. Shortness of breath and fatigue may never go away entirely, but you can learn to manage your condition, avoid triggers and continue to lead a fulfilling life.